While I strongly believe in being emotionally present and showing up for your children, in our busy, multi-tasking lives today we have to find creative ways of doing this on the run, without committing self-sacrifice in the process. While all parents make sacrifices for their children, living in a state of continuous self-sacrifice is not a healthy plan for motherhood. Every mother must learn to mother herself in order to be a good mother to her children. I’m recognizing that ceaseless giving translates into giving yourself away. And, when you give yourself away, you’re not a healthy mother and you’re not a healthy self. So, now I’m learning to be a woman first and a mother second. I’m learning to just experience my own emotions. Without robbing my children of their individual dignity by feeling their emotions too. And characteristics that are his alone. And, very different from mine. They know their mother better than she knows herself. I’m learning that no one overcomes her past unless she confronts it. Otherwise, her children will absorb exactly what she’s attempting to overcome. I’m learning that words of wisdom fall on deaf ears if my actions contradict my deeds. Children tend to be better impersonators than listeners. I’m learning that life is meant to be filled with as much sadness and pain as happiness and pleasure. And allowing ourselves to feel everything life has to offer is an indicator of fulfilment. I’m learning that fulfilment can’t be attained through giving myself away. But, through giving to myself and sharing with others. Is the best way of holding on. This poem so supports what I have always believed about parenting. That the best way to effect change in your children is to work on yourself. It’s easier to work on and change you, than it is to fix your child. 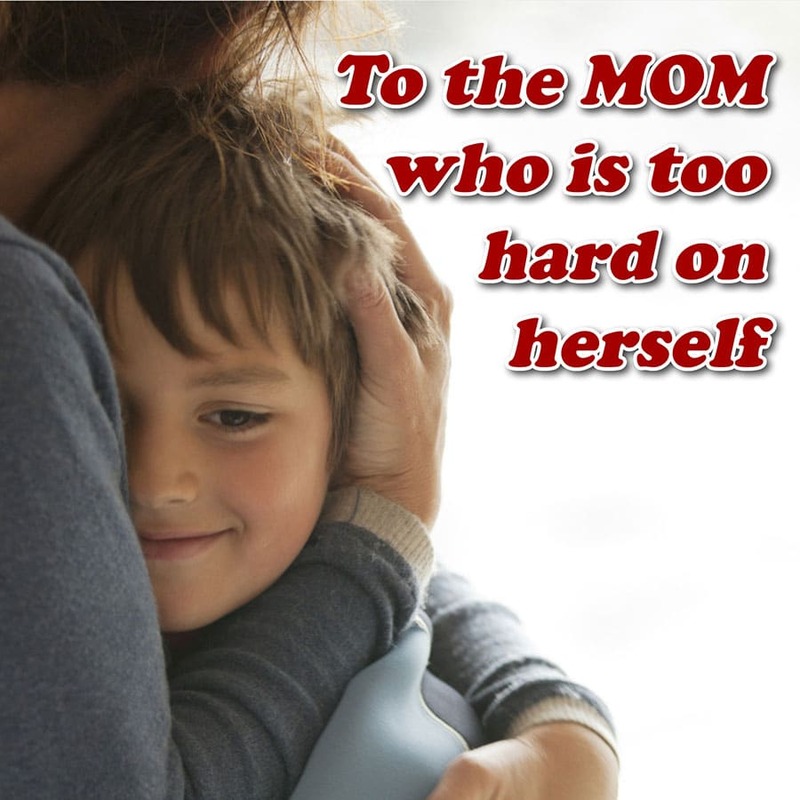 While there is no doubt that there are children who need outside intervention and support, I believe there are many instances in which, if parents did what they need to do to heal themselves and resolve their own issues, change in children would be seen very quickly and with little angst and effort. I say this not just a nice theory, it is something I have experienced with my own children, over and over again. If there is something presenting in my children, before intervening and disciplining, or ‘fixing’ them, I look inwards and ask, “What is it in me that is reflecting in my child’s behaviour right now?” It’s incredible how my own current stress, or unresolved ‘stuff’, impacts on my children. We need to get far more conscious of the parent-child bond. And, it really doesn’t matter how old your children are, either, whether they are babies, toddlers, or in primary or high school. The same principle applies. We set the emotional temperature in our homes. We determine ‘the weather’. We have to take responsibility for this. I promise you that parenting will be a lot less difficult and less complicated if you take this approach. It will also be less tiring and less demanding as there will be more left over for you. You will not be giving all of yourself away, instead, you will be growing yourself and building amazingly honest, respectful and mature relationships with your children because you lead by example. Our children come to us as incredible teachers if we allow them. Do you?